You get a better look beneath the water with a Humminbird HELIX 7 DI G2 Sonar Fish Finder. 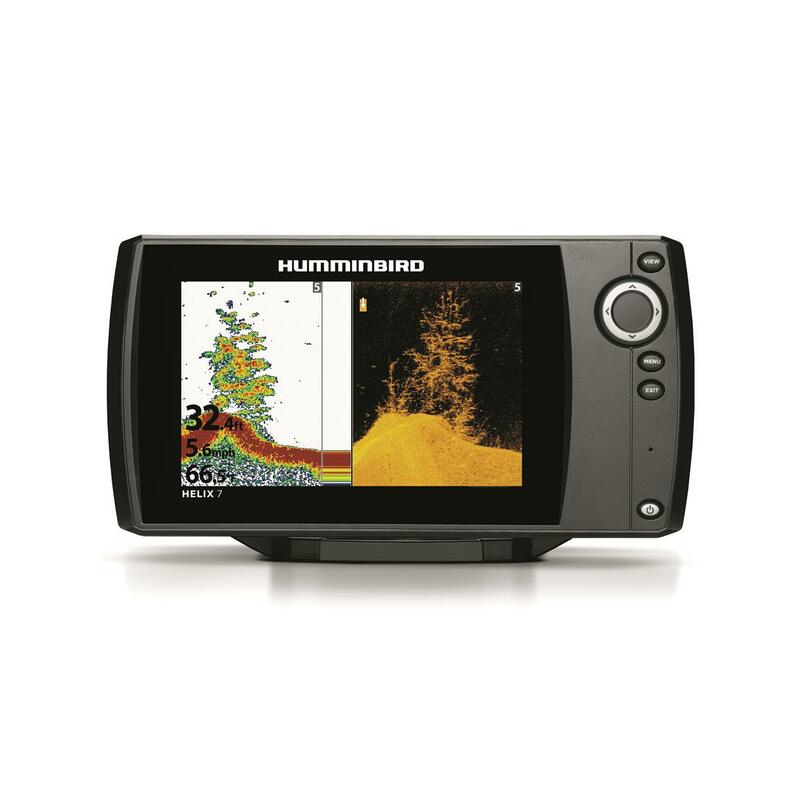 The value of using a Humminbird starts with the detail and clarity of the images generated from the Broadband CHIRP Sonar shown on the 7" diagonal display. 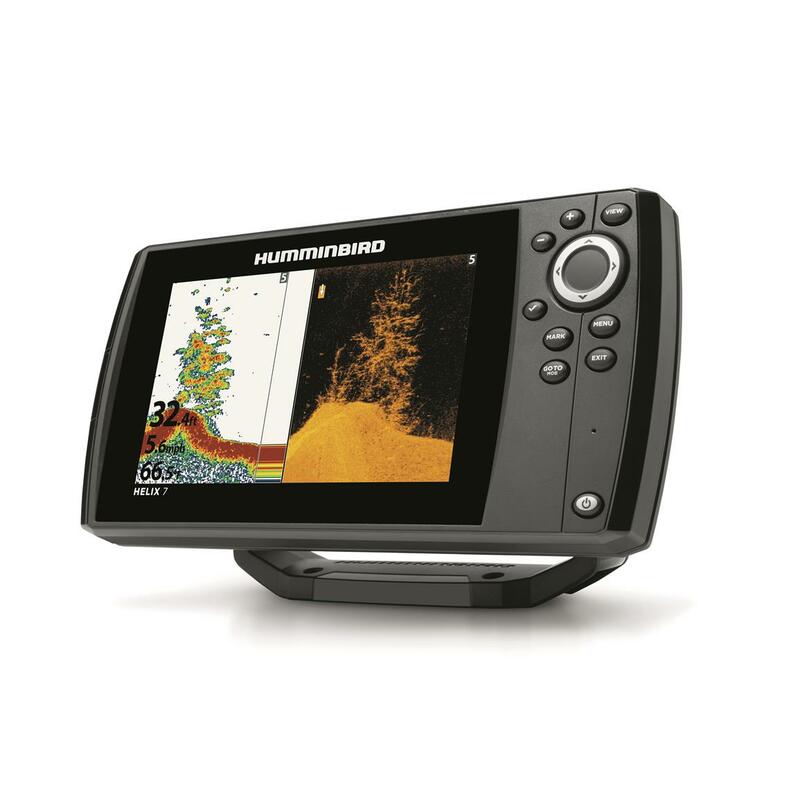 With SwitchFire Sonar you'll take command of how your returns appear using either a Clear or Max Mode. DualBeam PLUS sonar combines the detail of a narrow beam with the coverage area of a wide beam for better clarity and coverage area. 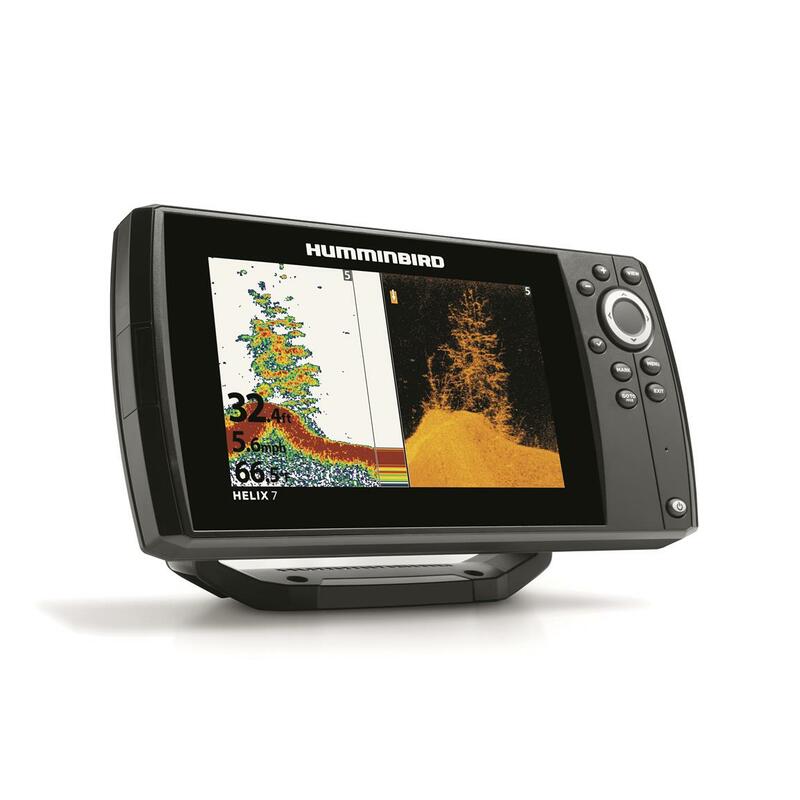 The HELIX 7 DI G2 Fishfinder, is equipped with a new user interface and generates 500 watts of RMS power (4,000 watts PTP) for clarity down to depths of 1,500' with returns shown in high-def 800 x 480 pixel resolution color. 7" diagonal high-def color display with LED backlight gives you impressive clarity in any light conditions.